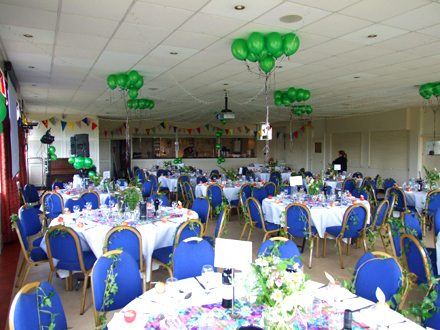 Looking for a venue for your private celebration? 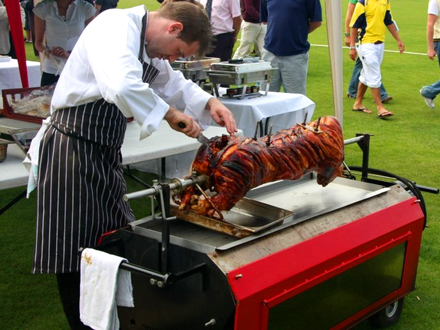 Whether the occasion is an anniversary, engagement or birthday, Old Deer Park can cater for all your needs. 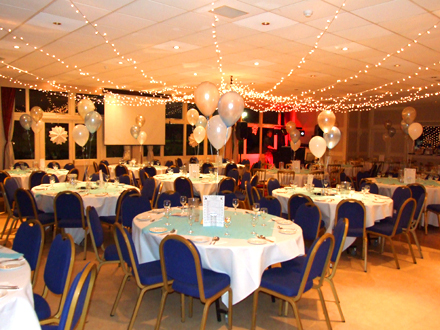 With four private function rooms, all with their own bar, and fine food we can ensure your event is memorable for all the right reasons. 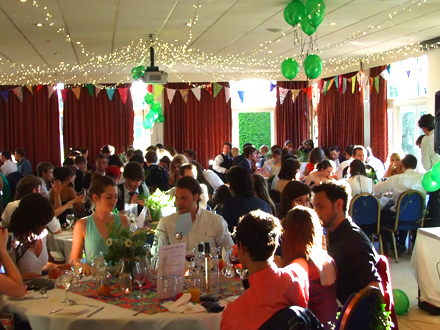 We can hold an event for any number of people up to 200. Call today on 020 8332 6696 or click to email.